Obesity and excess fat is perhaps one of the most widespread health conditions that affect people across the world. Avocado, considered as a complete food, is used in almost every natural weight-loss treatment. This is despite the fact that it contains high amount of calories. According to dieticians, avocados can prove to be effective replacement for breakfasts, and even for your regular meals and help with weight loss. Dieticians claim that it is not necessary to take avocados as part of a special weight loss program. 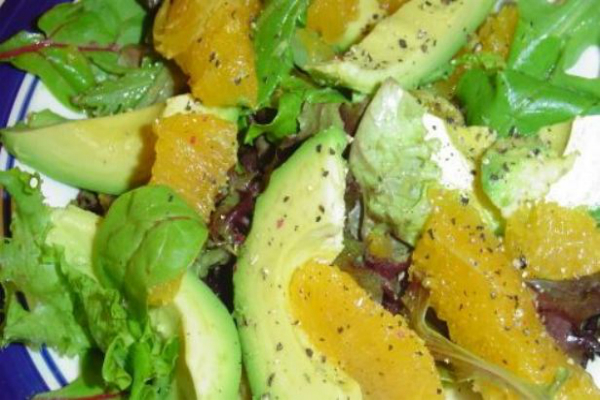 You can just prepare a recipe or consume them with fruit salad or green salad. The fruit is rich in mono-unsaturated fats, which plays a key role in weight loss by making you feel filled. It is also free from sodium and cholesterol.